Ever wonder what you are ever going to do with all those photos you post on Instagram and Facebook and take on your iPhone? 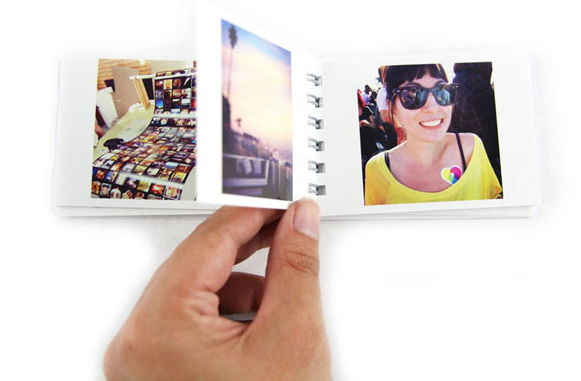 Five years ago I used to print photos on Snapfish and put them in albums. Then I started running out of album storage space and started uploading photos to mobile me, Facebook and our family blog. I also used to make iMovies every month for my son Tripp. Poor Patton she has only received 4 so far and she is 9 months old! But I do take many photos of her and more videos with my iPhone. Now what to do with them? 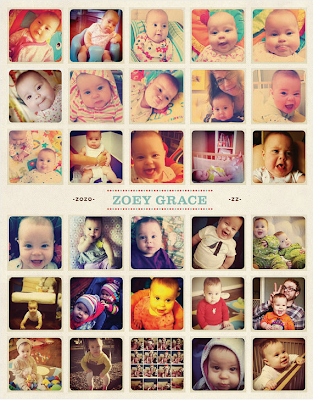 The website Printstagram offers many interesting options for printing and frankly gifting the photos that you take. One of my favorites is this mini book. What a great idea to send to relatives and god-parents who aren't on facebook all the time. Only $12 for 100 photos. Or just order a set of squares and add them to thank you notes after a weekend of photos! 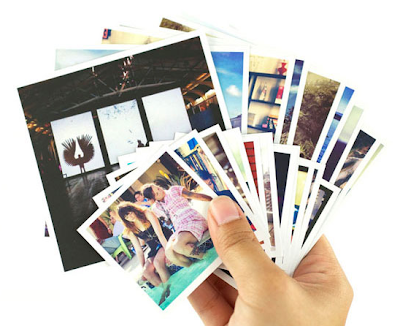 Then did you know you could print your photos directly from facebook with fotofriend? 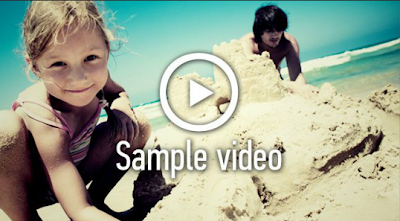 Another great find is Animoto. If you don't have time to create your own movie, this company will create artistic video slideshows for your from your own photos and videos for a very reasonable price. Check it out yourself! Stickygram! It takes your instagram photos and turns them into magnets. Great for memory keepsakes and gifts for grandparents. Great idea. I love the keepsake idea! If you get a sec, I'd love to hear your thoughts on my latest posts and enter to win my giveaway! The moment you realize you are pregnant is an extremely exciting time. Lots of people just run out the very second they learn the news to tell all their friends and relatives about this exciting event.